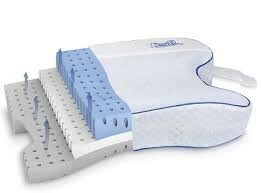 This orthopedic pillow offers an ergonomic solution for sleep apnea treatment, designed specifically for CPAP users. I’m interested. 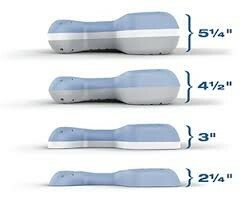 How do I purchase a CPAPMax Pillow 2.0? The CPAPMax Pillow 2.0 is $60.